If you are a real estate investor looking to invest in a distressed fixer-upper. 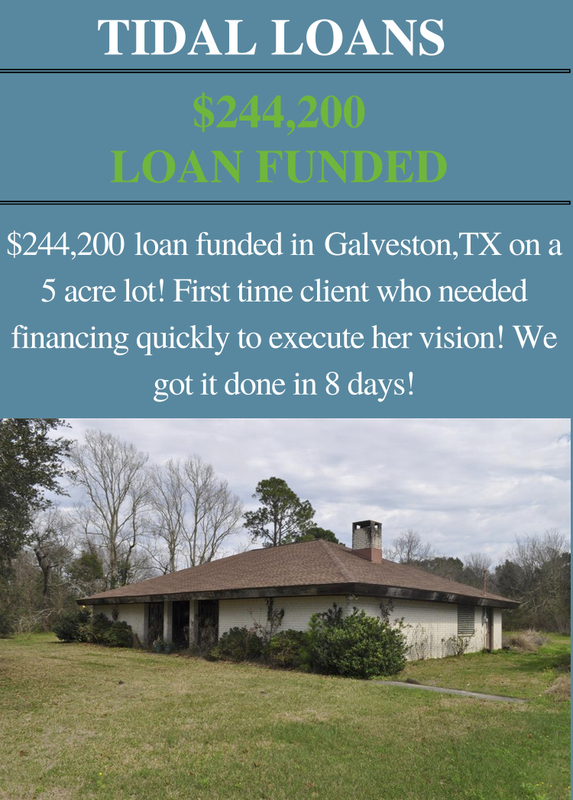 The top two routes to find real estate financing for your project is the conventional route (traditional bank) or through a private money lender “aka” hard money lender (Tidal Loans). As an investor, especially in this competitive real estate market, not only do investors need to find good deals, but having funding to close on those deals quickly is just as important. Private money lenders are able to do just that. Most likely that distressed property will be in need of some repairs to restore it to its originally glory. That’s the advantage most private money lenders have over conventional banks. In addition, some direct hard money lenders are able to fund the purchase, rehab, and closing cost. Which essentially makes them a no money down hard money lender! Keeping more money in the real estate investor pocket!